Xenia Git (2019/04/14) is compiled. 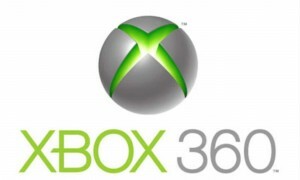 Xenia is an experimental emulator for the Xbox 360. It does not run games (yet).